So......it has been a while since my last blog post. 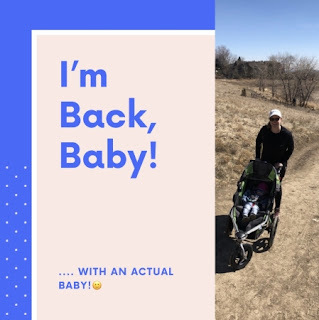 I have been quite busy with little things like IVF (infertility treatments to conceive), pregnancy, a move across country, pre-eclampsia, delivery and postpartum health ups and downs. Thanks to God for His grace to see me through each step of a difficult time. Baby and myself are doing well now and that is what matters!